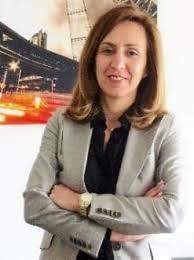 Sílvia Mangerona holds a master’s degree in Political Science and International Relations from the Institute of Political Studies of the Portuguese Catholic University and a degree in Political Science from the International University. She specialized in journalism at CENJOR and was a communications adviser. She has been a university professor since 1998. She is a member of APCP – Associação Portuguesa de Ciência Política, and APorEP – Associação Portuguesa de Estudos de Protocolo. Her research interests are in the areas of Foreign Policy, Diplomacy and Protocol.